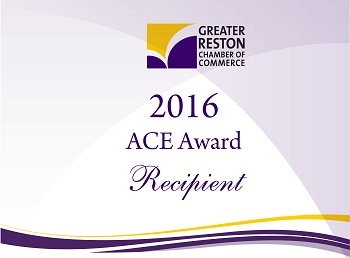 help make the Reston area a great place to live, work and play. each category. The 2017 Reston Award Program focuses on quality, not quantity. Reston Award Program and data provided by third parties.